On 15th June 1944 71,000 American Marines and Infantry attempted to make the plan work. 32,000 dug-in Japanese attempted to stop them. Saipan – The Bloody Rock will be the first game to utilize the new Company Scale System (CSS) by Adam Starkweather and will come on 2 maps. This will be your chance to experience a full-on naval invasion as Amtracs and DUKWs head towards the emplaced forces of Imperial Japan. · Dog-Day – The first day of the Invasion. It is 8 turns long and fought on a single map. An excellent introduction to both the system and the game. · First Week in Hell – The first week of the invasion and the capture of Aslito airfield. This scenario is 56 turns long and is played on a single map. For the space but not time challenged players among you. 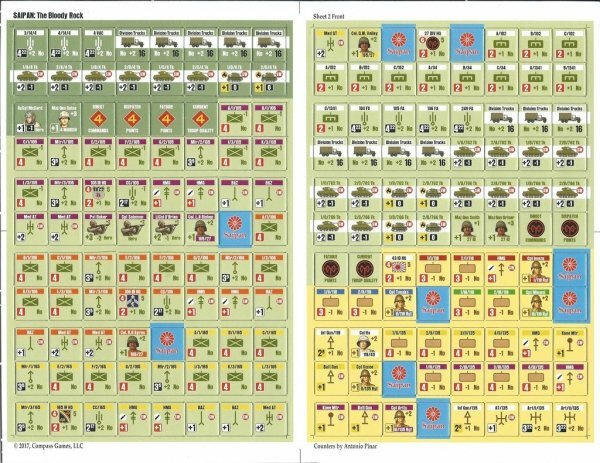 · Death Valley – This scenario covers a single day of the fighting and concentrates on the American attempt to capture Mount Tapotchau and the area that became know as Death Valley. 8 turns long and a single map. 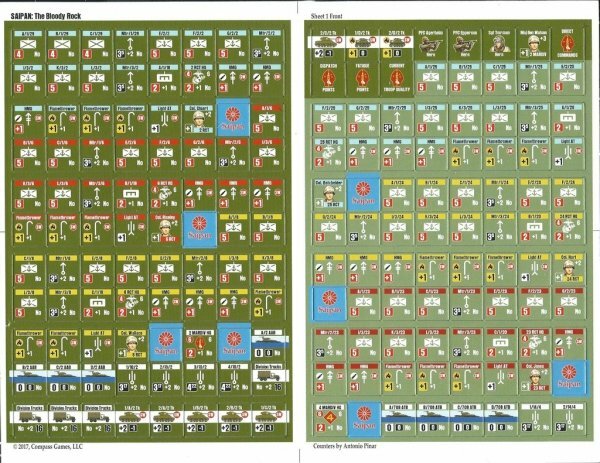 An excellent large battle you can play over one sitting. 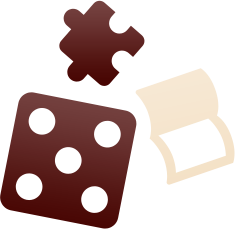 · A Day in Paradise - This scenario covers a single day of the fighting and revolves around the American attempt to capture, the town of, Garapan and the area that became known, to the Americans, as Paradise Valley. 8 turns long and a single map. 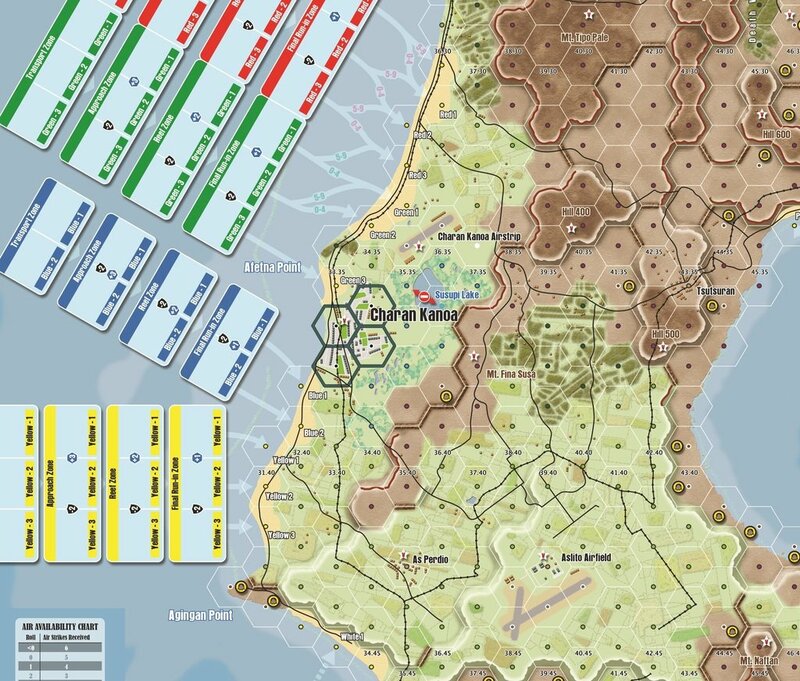 · The Battle for Saipan – The full historical campaign from 15th June- 9th July (224 Turns). This game covers the full fight for Saipan in 1944, from the first invasion at Charan Kanoa in the south, through the long bloody fight in the central mountains around Mount Tapotchao and finally to the last Japanese stand in the north. 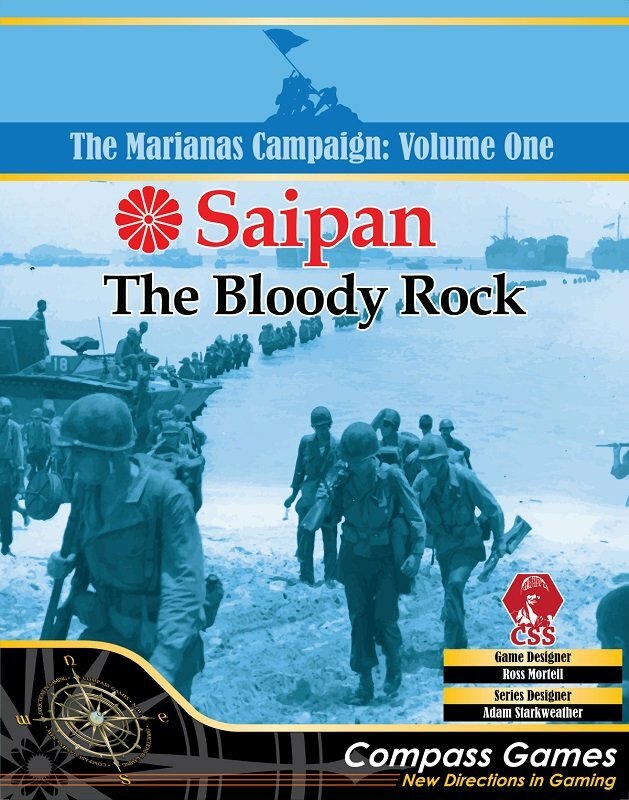 · Bloody Rock – This is a hypothetical campaign game that lets the players decide how to defend Saipan and how to invade it. The American player receives the same historical forces but now has the opportunity to devise his own landing schedule over one of 25 beaches. The Japanese player gets to prepare his own defenses; set up pillboxes, lay mines and deploy 6” naval guns etc. Can you do better than history?